In 1917 Marcel Duchamps forever changed the understanding of modern art with his urinal "Fountain" and other ready-mades. 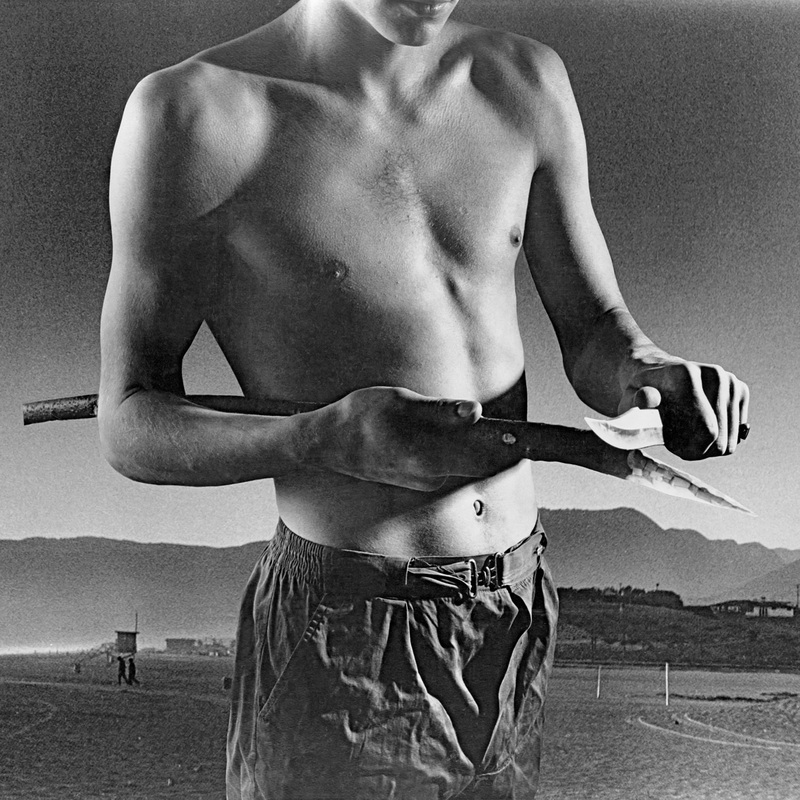 His position, not the object is to be considered as art but rather the act of choosing, became the foundation of pop and conceptual art 50 years later. 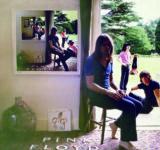 The thought also guided the creative approach of nowadays legendary British design studio Hipgnosis which was founded in London in 1968 by two young photographers, Aubrey Powell and Storm Thorgerson. During the next 15 years Hipgnosis designed some of the most iconic album covers in music history. 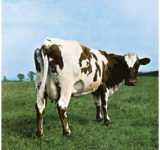 With their radical, often surreal image compositions and innovative photographic designs they influenced generations of photo designers and created images which transformed album cover design into art, admired and loved by millions of people all over the world: Atom Heart Mother, The Dark Side of the Moon, Wish You Were Here, Animals (Pink Floyd), Houses of the Holy (Led Zeppelin), Scratch (Peter Gabriel), How Dare You (10cc) oder Love Drive (Scorpions) - to name only a few. 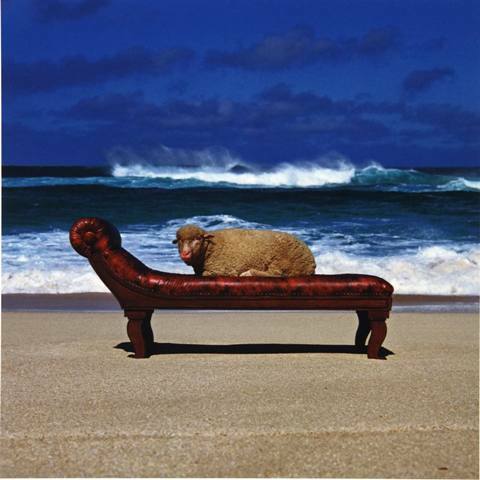 To the advent of Hipgnosis 50th birthday Browse Gallery presents a series of large format prints of iconic Hipgnosis album covers and a number of black & white photo portraits of cult rock bands like the Pink Floyd and Syd Barrett, Rolling Stones, Led Zeppelin, The Who, Paul McCartney and the Wings etc.. 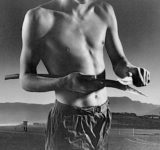 Some of these photographs have never been exhibited before. 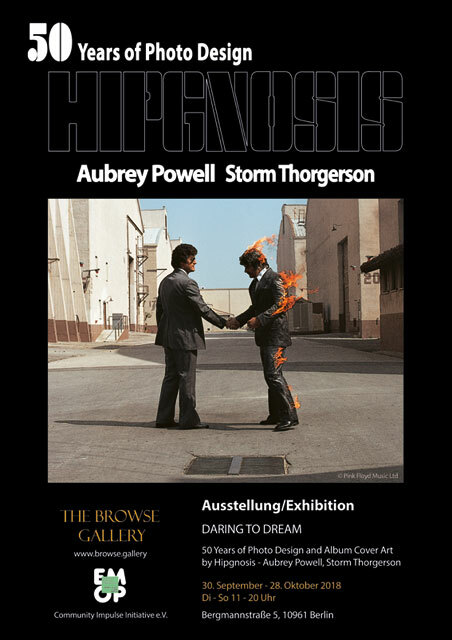 Short texts along the images will provide insights into the creative process, idea and concept development in the art house Hipgnosis as well as the extravangant practices and logistical challenges of epic photography and complex photo design production processes before the invention of Photoshop. In a 16 min documentary video from 1975, the young photo designers Aubrey Powell and Storm Thorgerson talk about their work and the history of Hipgnosis - often with a sense of self-irony and subversive dry humour - a feature which is often found in their creative works as well. The documentary film (2015, length: 1:34 min.) 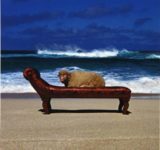 tells the story of the acclaimed photo designer Storm Thorgerson (1944 - 2013).b Directed by Roddy Bogawa, interviews with Aubrey Powell, Storm Thorgerson, Peter Gabriel, David Gilmour, Alan Parsons, Peter Blake, Damien Hirst a.o.